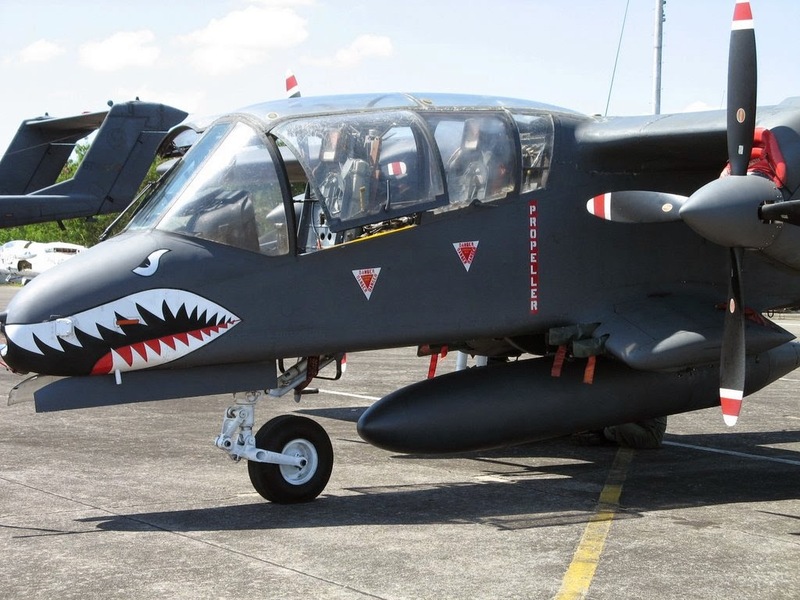 MANILA (PNA) -- The Department of National Defense (DND) is in the market for six units of close-air support (CAS) aircraft to augment the existing North American Rockwell OV-10 "Bronco" attack plane being operated by the Philippine Air Force (PAF). This was confirmed by DND undersecretary for finance, modernization, installations, and munitions Fernando Manalo during the sidelights of the P18.9-billion F/A-50 contract signing Friday. He said the DND is looking at the possibility of acquiring the Embraer EMB 314 Super Tucano. The Embraer EMB 314 Super Tucano is a turboprop aircraft designed for light attack, counter-insurgency, close-air support, aerial reconnaissance missions in low threat environments, as well as providing pilot training. Designed to operate in high temperature and humidity conditions in extremely rugged terrain, the Super Tucano is highly maneuverable, has a low heat signature, incorporates 4th generation avionics and weapons system to deliver precision guided munitions, Manalo said.